Americana & roots music with a twist of Bluegrass, and some honest-to-goodness Blues on-the-side! This ‘Girl Band’ delivers an engaging mix of traditional tunes, heartfelt originals and down-home mountain music. Rich harmonies, traditional instruments, and a deep love for one another, and for the music they share is evident in every song they sing. 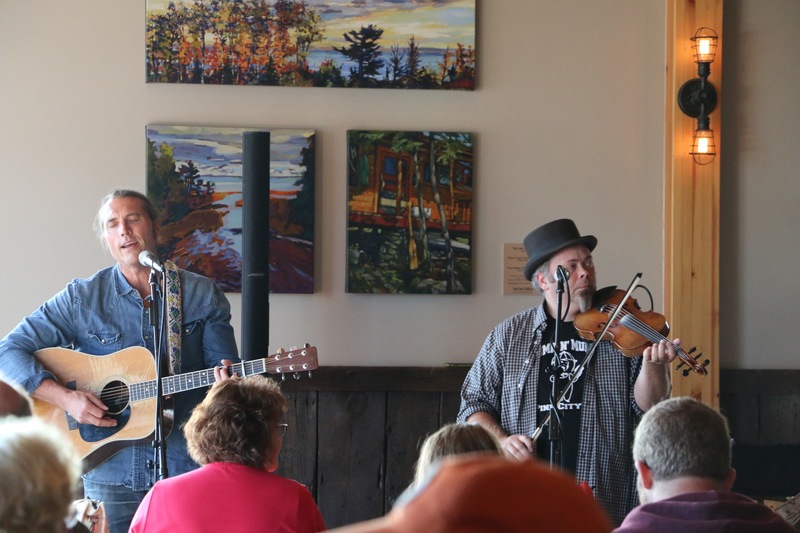 Don’t miss a chance to hear North Country Fair!